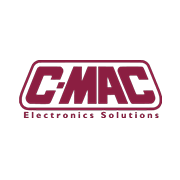 Why use electronics manufacturer, C-MAC SMT? 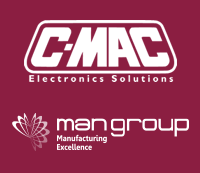 As specialists in PCB and electronic assembly, and as one of the UK’s leading electronics manufacturers, you can rely on our knowledge and expertise to provide you with the highest quality electronic assemblies, exactly when you need them. We understand that you need a quick response and fast turnaround. And we, therefore, offer flexible manufacturing schedules, so that you can reduce your stock levels and get your products to market fast. Our attention to detail, state of the art equipment and techniques and dedication to customer service means that our customers keep coming back time after time. We make sure that you benefit from a personal service, tailored to suit your exact needs. Because we know that every project is different we take a bespoke approach to each client’s requests. At every stage of the process we will consult and advise you so that you get a quality product at the most cost effective price and with a service you can trust. For expert PCB solutions and customer service excellence please contact us.